ON THE GO OC - Things to do with your family. : BRICK OR TREAT Returns to LEGOLAND CA Select Saturday Nights! New this year, Frankenbrick’s Lab, kids can partake in an interactive show with a chance to act as scientists on stage and create their own slime! The kids have to use their imagination and help Dr. Frankenbrick bring his LEGO® Monster to life. Mail Order Monsters returns to the Courtyard Theatre where Princess Playwright orders scary monsters from a catalog; however, playful Jester Funny Bones casts a spell on them making the monsters sweet as sugar. Returning this year, the Model Shop roof will be the home to AstroBash, a space-themed dance party that’s out of this world. Midnight Monster Jam is back at Fun Town Stage where guests can boogie down with the monster crew as they bring their spooky fun character concert to life! Deep in the castle at Courtyard Theatre, The Witchettes, five kid witches, return to celebrate the season of Halloween. The popular Brick-or-Treat celebration brings back Ghost Cruise adventure, a new pop-badge challenge in Fun Town, a fall festival complete with a LEGO® pumpkin patch building activity, BOOgrass Band and a special LEGO® Friends meet and greet in Heartlake City, where kids can decorate their own craft. Plus, on Oct. 31 guests, can revel in exclusive entertainment, candy giveaways, a dance party and a special visit from Brick-Or-Treat Characters at both Hotels. 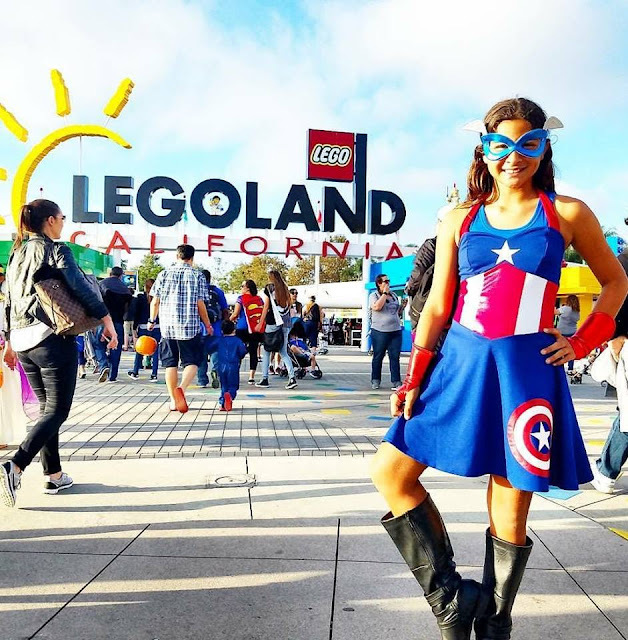 LEGOLAND California and SEA LIFE Aquarium are open from 10 a.m. to 5 p.m. on select dates throughout October and LEGOLAND Water Park is open weekends 12 p.m. to 5 p.m. through October 29. With special event admission to Brick-or-Treat Party Nights on September 29, October 6, 13, 20 and 27, guests can extend their day until 9 p.m. at both LEGOLAND California and SEA LIFE Aquarium to enjoy all the Halloween festivities plus add on a 2nd day Resort Hopper to extend the fun all weekend long. 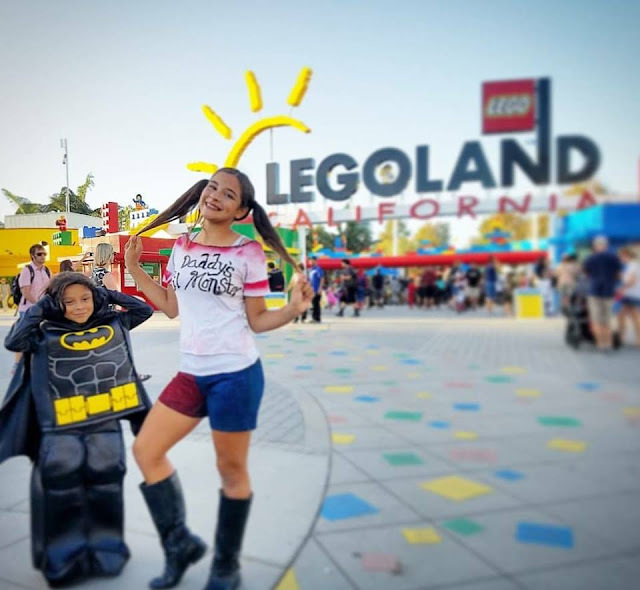 Get social with the fun too by using #BrickOrTreat and #LegolandCA when posting on social media!